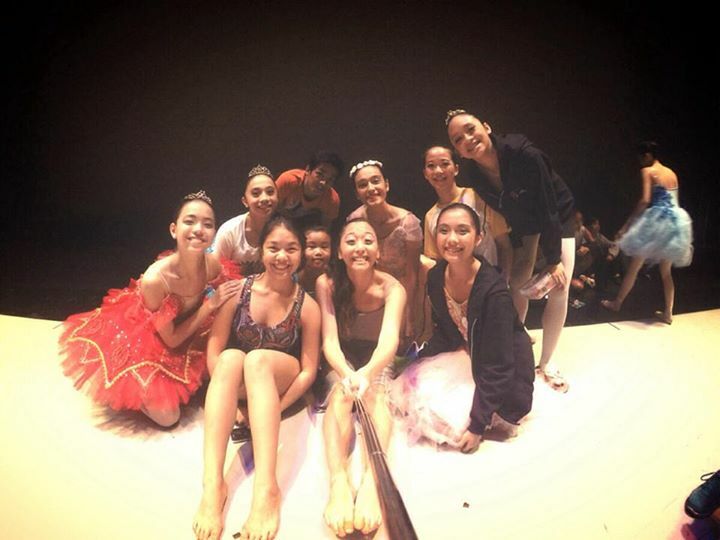 What did i love about this recital? The fact that I was given the chance to dance the role of Paquita, a Spanish girl who was raised by gypsies. We only danced the wedding scene for this recital. This summer was filled with so much challenges and injuries, up until a week before the recital I really could not dance anything so well because I misplaced my knee cap 3 weeks before the actual recital day. Then on top of that my original partner left, and when he got back that same day I just recovered from my 1 week of stomach flu, he danced he had a partial tear to his knee while dancing. So much drama this summer, but I am glad that I was still able to push through. Even if I had to dance with my new partner, who I only rehearsed with around 6 times. Then my achilles tendon was so painful, so I was really glad that even with a clicking knee cap and an inflamed tendon I was able to dance everything, not as good as I imagined I could do it. But just enough I guess, most days I wish I could have done better but I guess its difficult when you only get one shot to dance it. Bad turning days. Glitter. Everywhere. Sticky floor. Sore muscles. “One more time” is always a Lie. 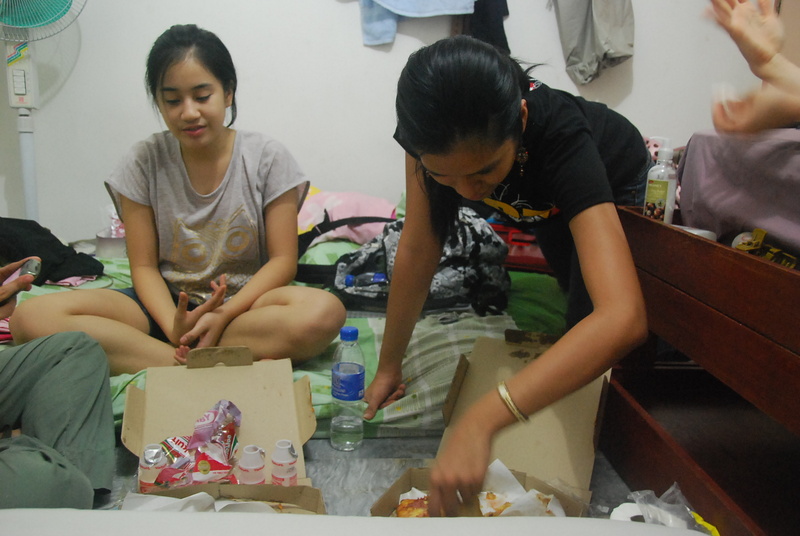 Staying at the ballet dorm during summers and ordering unhealthy food. Such as Pizza and around 5 Large McDo fries. As we dancers all know. Dancing is really a love hate thing. I’m pretty sure whether you are gifted or not. We all go through the hating and loving process of this art form. One minute we’re all happy and spreading the weird vibes and the next minute we start the waterworks. Most times, it just drives me nuts. Your dance friends are those you can be weird around, you don’t mind quick changing in front of or letting loose with. They stick with you through the hard times and of course the good times. There will be those who talk behind your back and those who tell you upfront that you’re not good. You will meet a variety of different people and personalities while dancing, so don’t take it personally when someone says something bad about you. It’s really like that in dance. You’re going to have to learn to ignore those comments and laugh them off. Ballet is so emotionally and physically tiring that you really will need a dance friend to keep you company. I know that you dance for yourself, but it would be easier for you to have a good dance friend to be there for one another. The friends who will pose with you in the middle of streets, help you do your make up and be tough with you when you cry. They will be your all in one and all around best friends. Even when you aren’t dancing anymore, you will have that same connection. So here’s a shout out to all the dancers, co dancers, and ex co dancers out there who I have danced together with. I will always remember the good times we’ve had. I hope that someday we could all share the stage together again.